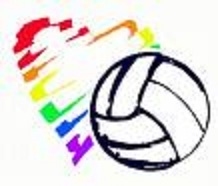 Just a quick reminder to all that the Marianas Cup warm up tournament, now in it's fifth year, For the Love of Volleyball is on for tomorrow at the Hyatt Regency Saipan. Click here for more details! Looking forward to seeing you on the sand!